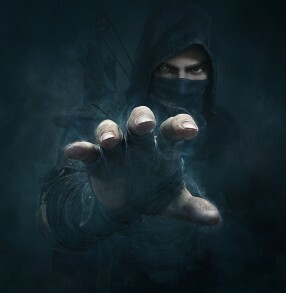 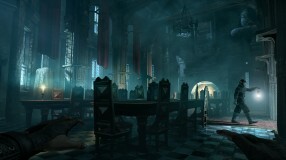 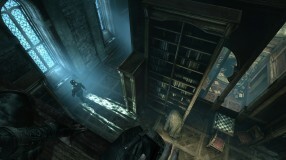 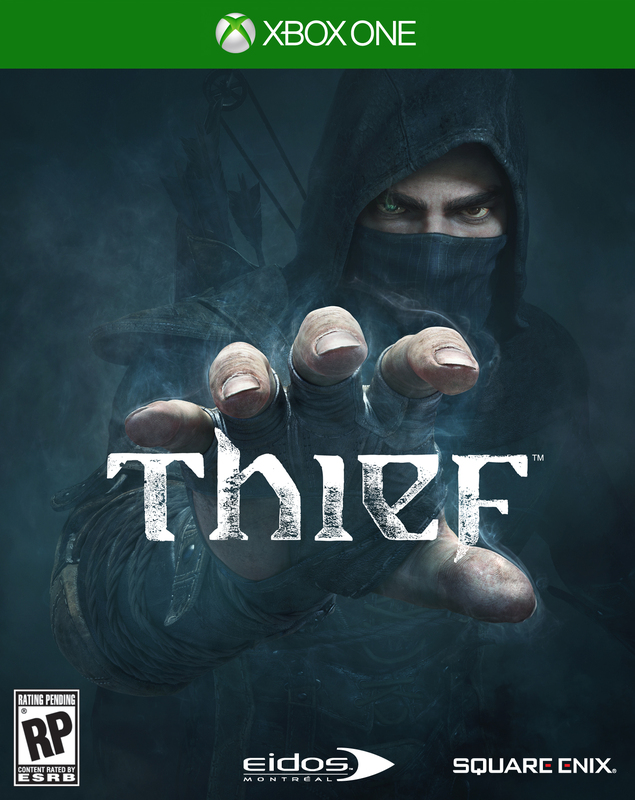 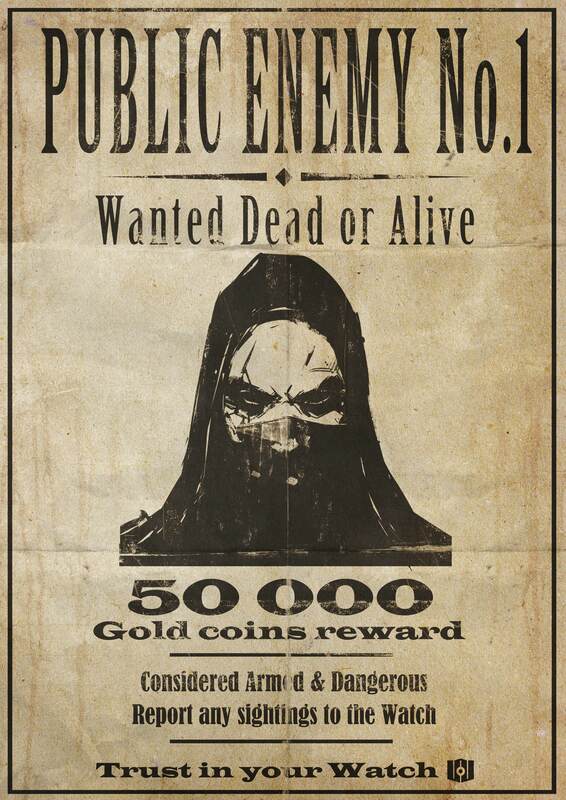 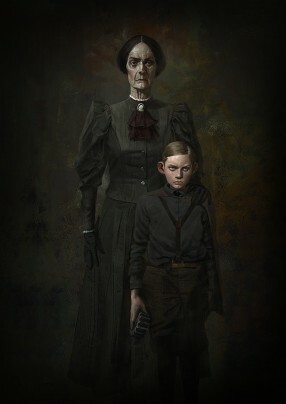 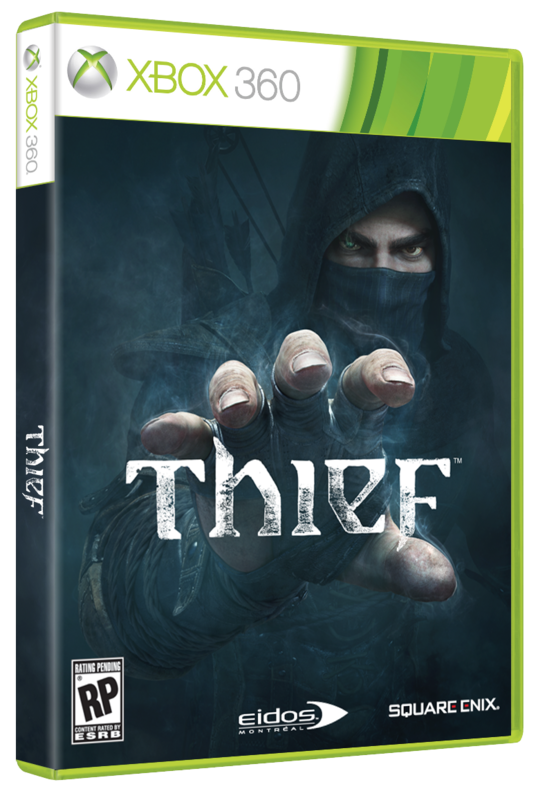 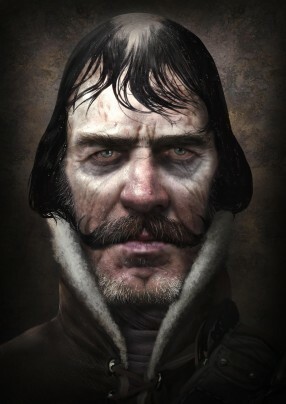 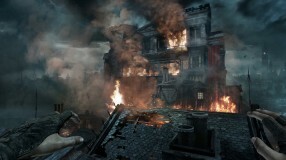 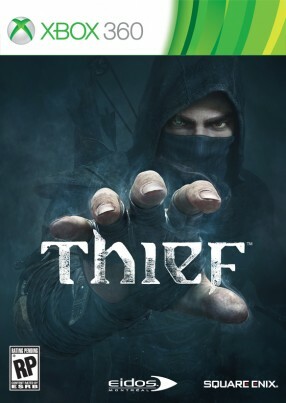 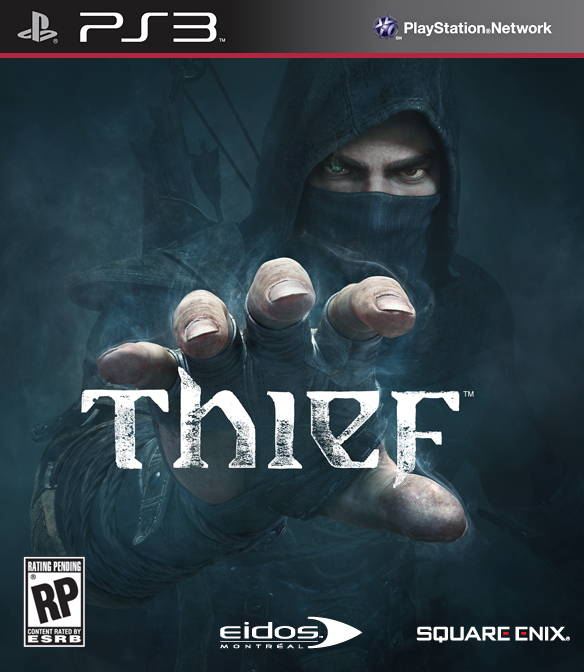 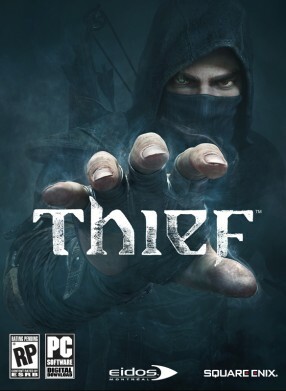 As the first two games in the Thief franchise had been originally developed by Looking Glass Studios, and its third subsequently made by Ion Storm, the series has seen its share of talent in crafting one of gaming’s greatest masterpieces. 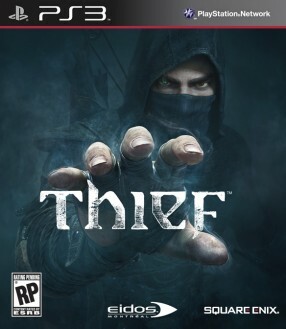 Again changing hands and heading to newer consoles, Square-Enix is leaving the game in the hands of Eidos Montreal, who have two video game remakes and sequels under their belt that have instantly become some of my favorites: Deus Ex: Human Revolution and Tomb Raider. 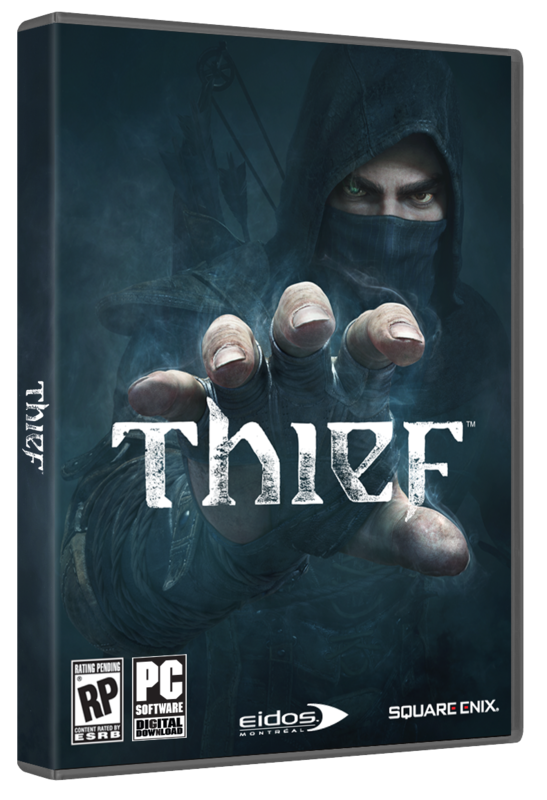 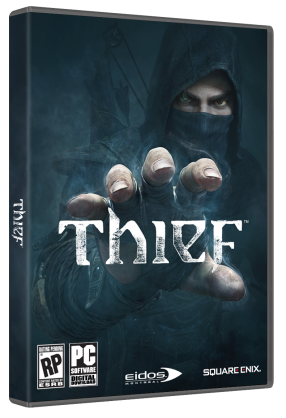 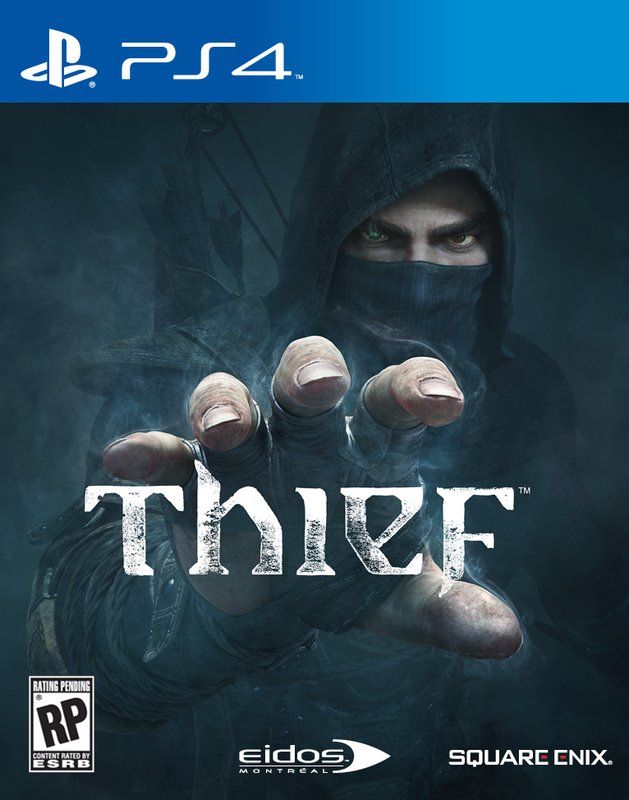 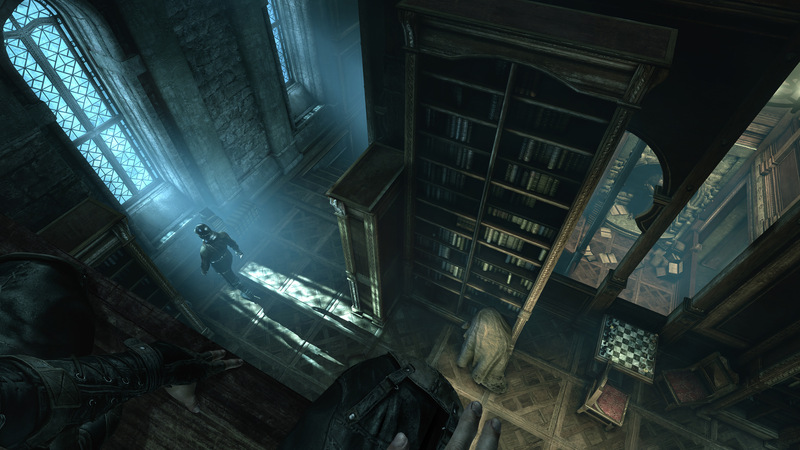 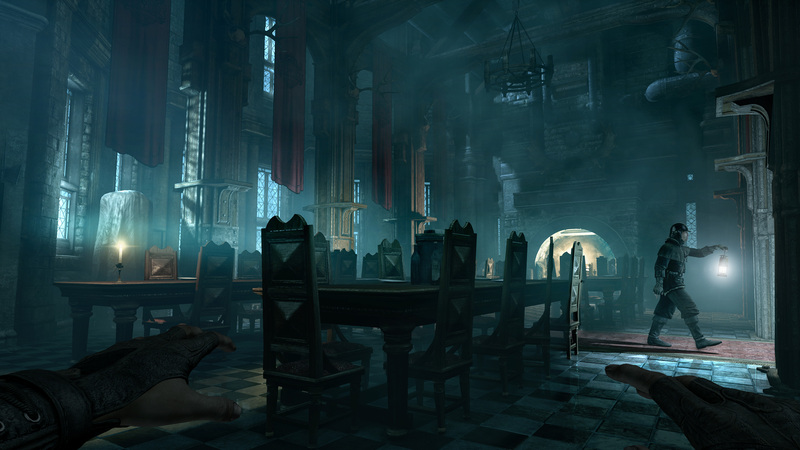 Square-Enix has since given us permission to post new screens, trailers, and artwork for the upcoming Thief, which is due to be released in North America on February 25, 2014 and Europe on February 28, 2014! 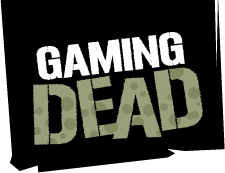 Everyone who is a fan of the franchise should be getting ready to have Garrett rob rich people blind yet again! 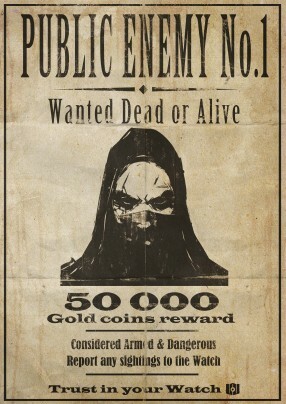 One last question before the post: The Order of the Hammer: cult or religion?